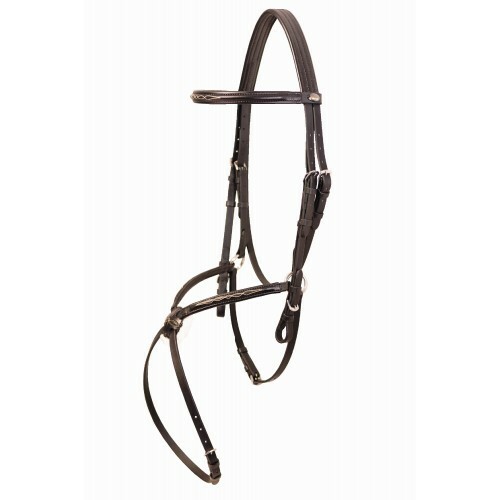 Simply but classically designed, the Tekna® Fancy Stitched Figure 8 Bridle features soft padding and fancy stitching on the brow and nose. Made of QUIK-CLEAN material. 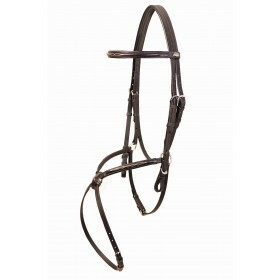 Less reins. All contents ® 2014 Tekna.